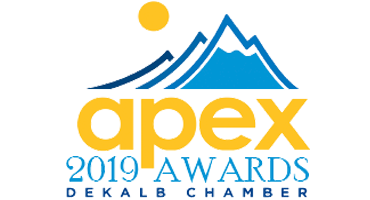 The DeKalb Chamber of Commerce is set to host its annual APEX Business Awards where organizations are honored for exemplary standards in business development, employee programs, business innovation, contribution to DeKalb County and the Metro Atlanta Region. 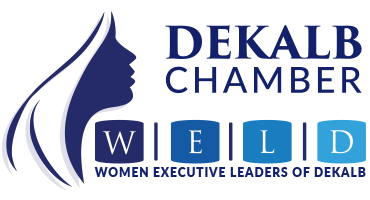 The DeKalb Chamber of Commerce sees and promotes the value of women in business and non-profits. WELD exists so that women business leaders, emerging leaders, and community / non-profit leaders could come together and help build and promote women leaders. The Young Professionals (YP) Initiative has officially launched! 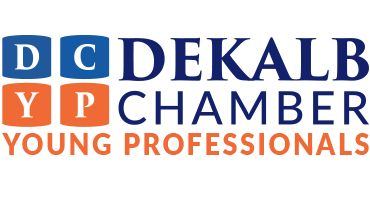 Interact with the DeKalb Business Community, current members, staff and the Chamber Board. Hear details on joining YP and other Chamber functions. INTERESTED IN SPONSORING AN EVENT? LEARN MORE ABOUT SPONSORSHIP OPPORTUNITIES! Sponsoring DeKalb Chamber Programs and Events Is A Win-Win Opportunity. It’s a win-win for both the Chamber and the member organization. The sponsoring company is able to target marketing dollars in a cost-effective way while allowing for participation in significant events. The Chamber, in turn, has the satisfaction of involved members who are better able to market their goods and services. Take a look at some of our past events. To see more visit our photo gallery or use the link below to access the Chamber Event Calendar that contains upcoming events (and past ones too).